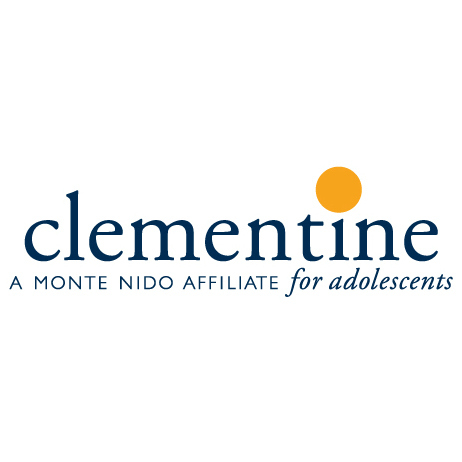 CLIFTON, Va., October 4, 2018 – Monte Nido & Affiliates announces the immediate opening of Clementine, an eating disorder treatment center exclusively for adolescent girls aged eleven to seventeen, located in Fairfax County, Virginia. Studies show when an individual struggles with an eating disorder for more than three years, attaining full and sustained recovery becomes more difficult. At Clementine, adolescents receive customized treatment that significantly correlates with long-term health and full recovery. Located in an intimate home-like setting, Clementine provides personalized and sophisticated care with the latest research and treatment methods for adolescents struggling with eating disorders. Clementine offers the highest level of care outside of a hospital setting, providing state-of-the-art medical, psychiatric, nutritional and clinical approaches sensitive to the developmental needs of adolescent girls. Clementine adolescent treatment programs are located in Florida, Oregon, New York, California and Virginia. Monte Nido & Affiliates is the country’s most established eating disorder treatment provider, offering treatment programs in Florida, Oregon, New York, California, Massachusetts, Pennsylvania and Virginia. To contact an Admissions Specialist, please call 855.900.2221 or visit www.clementineprograms.com.